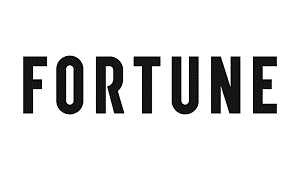 Each month Fortune releases a “term sheet” updated with companies’ latest venture deals. The last week of July, Emagispace was discussed in Fortune’s article. Companies ranged in products from Slack, Snapdeal, Viacom Inc. to PhysIQ, the article lists them all. Emagispace, a Los Angeles-based company that makes interior design and construction simpler, recently raised $4.2 million in Series A Funding. Alpha Edison led the funding and was shortly joined by Circle Ventures, Jeremy Zimmer and 54 Madison. They loved CEO and founder Noel Maxam’s concept of a sustainable design, affordable products and adaptable modular building blocks. Read more of this article to see other companies’ ventures deals and to learn more about Emagispace’s latest venture!